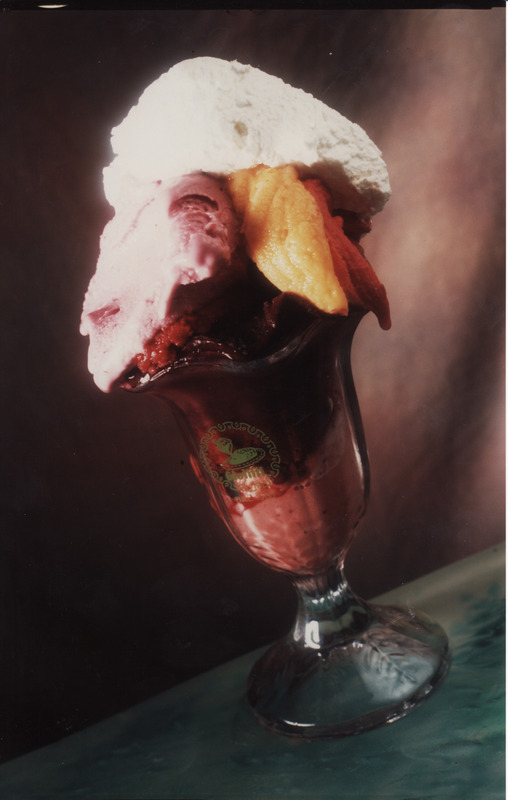 In the ancient neighborhood of Colonna, just outside of Montecitorio, l’Antica Gelateria Giolitti offers one of the best gelatos of all Rome. This gelato and pastry shop is known not only by tourists from all over the world, but also by the native Romans. In the ancient neighborhood of Colonna, just outside of Montecitorio, l’Antica Gelateria Giolitti offers one of the best gelatos of all Rome. The line that forms by the locals does not lie, this gelato and pastry shop is the most well-known not only by the thousands of incoming tourists from all over the world, but also by the Romans. 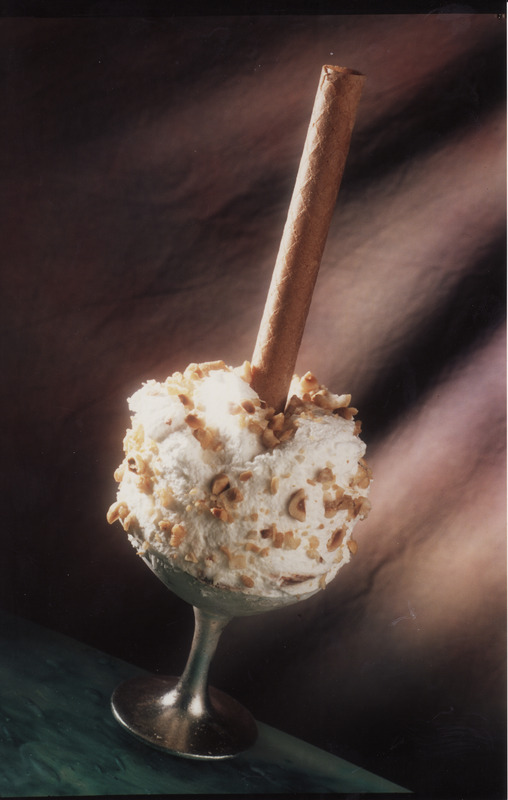 The choice of gelato is the most vast, and for the the eager people, don’t miss the delicies of the high end pastry shop with a tradition that goes on for more than a century. A historic local place nestled in the heart of Rome is ideal for a break after walking in museums, churches, and monuments. 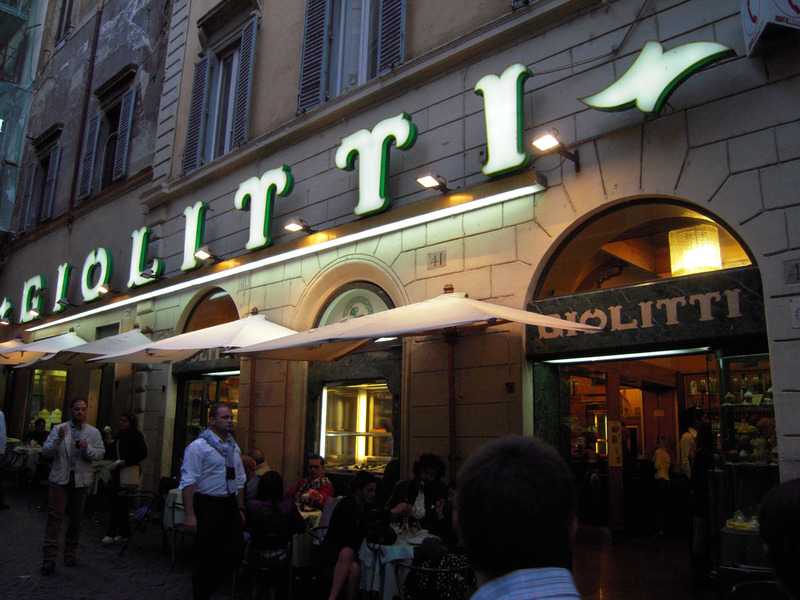 In the middle of many bars and new franchises, Giolitti remains a local spot of all times and the everlasting taste of Italian gelato.